This miserly monster has a lot of HP and uses abilities to lower your defense. Use Dispel to emerge victorious! 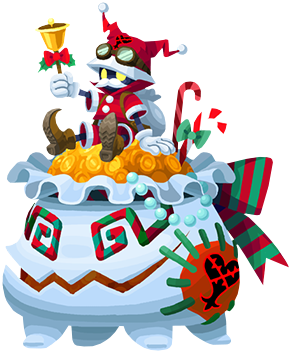 The Greedy Grouch is an Emblem Heartless that was introduced in Kingdom Hearts Union χ during the Candle Hat raid event in 2017.